It is amazing what the mind of a 'little one' can understand and retain in regards to the Scriptures. Therefore, our volunteers that work directly with our Preschoolers work with great diligence to provide a safe, high-energy environment for our little tikes to learn about God and His love for them. Their classes will be both interactive and instructive so that they will be ready to join the 'big kids' when it's their time for grade promotion. 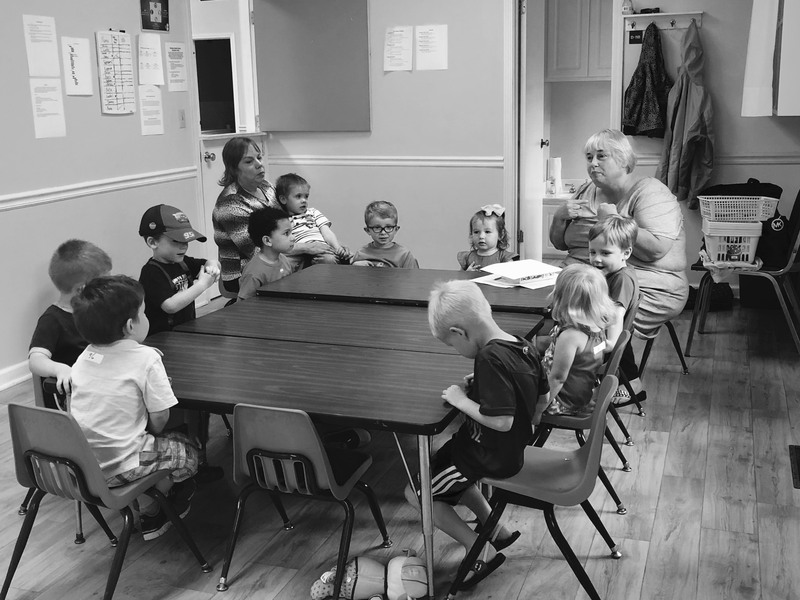 In addition to our security system, all of our Preschool volunteers have passed a state and national background check and at least two volunteers present for each rotation are CPR certified. Also, we sanitize all toys weekly to help keep our children's department clean and your little one healthy.